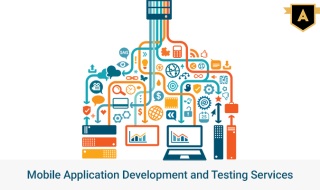 AppSquadz Technologies is a leading Mobile Application Development Company in India. 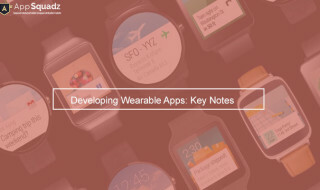 We center on design, development and strategy to fervently innovate appealing and engaging mobile applications. 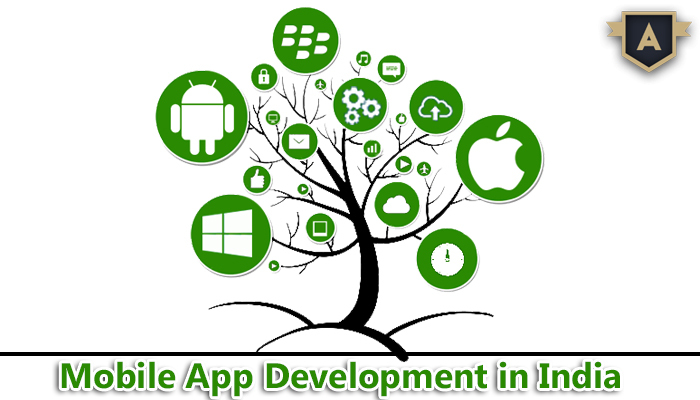 Our years of experience have made us capable of developing mobile apps for Android, iPhone, Windows, BlackBerry phone. 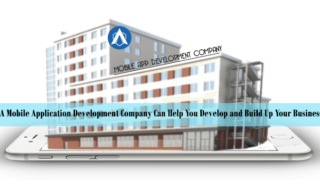 Our dedicated mobile application development company members specialize in crafting custom solutions to handle any need for any smart device. We aim at placing your brand into the handsets of your audience, to make sure that your idea reaches potential users. We also offer a consultative back-end and a front-end of support and maintenance. 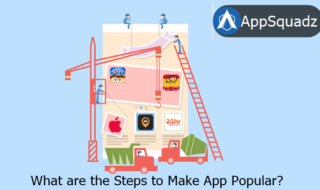 Whether you are looking to customize an app or looking to develop it from scratch, AppSquadz Technologies can assist you effectively and efficiently in either way. Our track record of on-time delivery is evidence to our commitment to excellence and quality. AppSquadz is a top iPhone and iPad application development service provider in India. 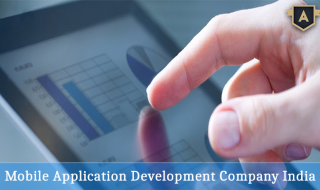 We have developed and deployed numerous world class apps for different verticals. As iOS is considered among the leading mobile app development platform in the Indian market, it is important to make your business app available for iPhone users. iPhone and iPad have opened the gate for new marketing opportunities, thus it’s gradually becoming a necessity rather than an option. 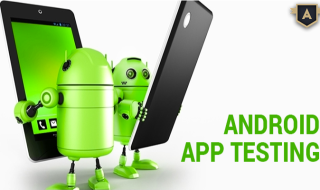 AppSquadz Technologies has a squad of fervent and artistic android app developers. They are technology professionals who believe in rendering high-performance services to match our client’s expectation for quality and cost effectiveness. We are among the industry’s top leaders and specialist in Android App Development in India and worldwide. 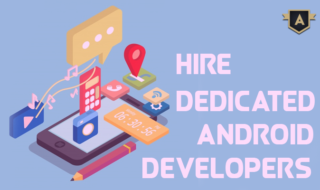 At AppSquadz, we have a dedicated squad of highly experienced and expert Windows Mobile Developers who are familiar with all sorts of windows apps on all major platforms. 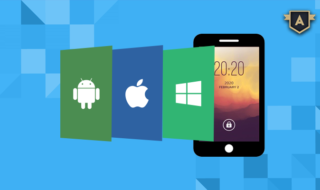 Our developers also have great experience in migrating windows mobile apps to other crucial platforms. We also offer services for app migration from windows mobile to other mobile platforms. 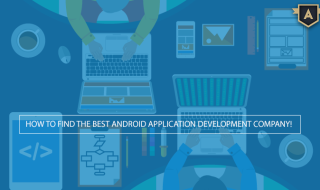 How to Find the Best Android Application Development Company?